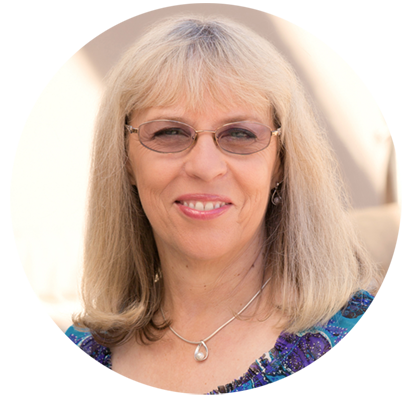 Qigong Masters Jaci Gran and Gadu Schmitz will be leading a weekly Monday evening Healing Meditation. Remove your energy blockages before sleep. 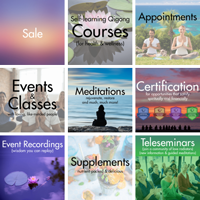 April 2019 | The Healing Connection - Continue Your Qigong Study with Chunyi Lin, anywhere in the world, Live! 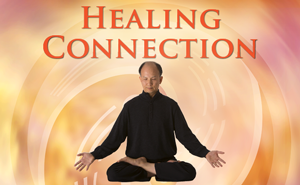 The Healing Connection is more than a teleseminar — it is a community of like-minded people who come together each week for a powerful one-hour group call led by Qigong Master Chunyi Lin. 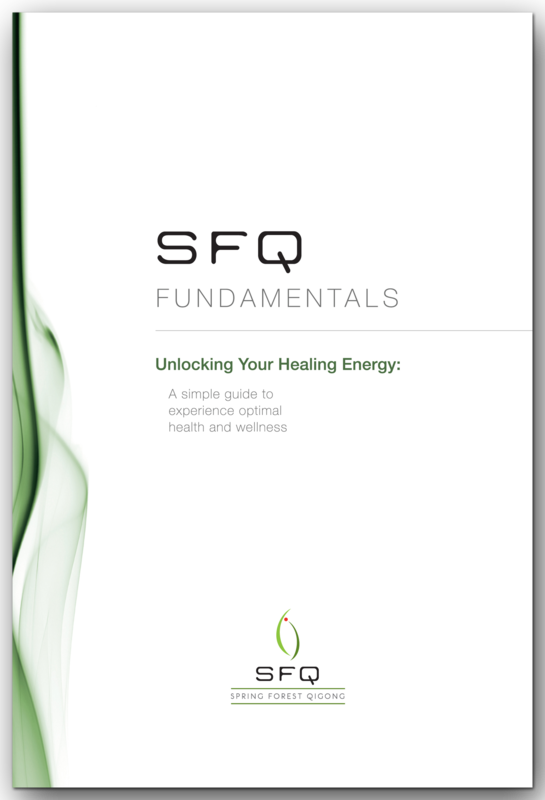 Every month of the Healing Connection gives 0.5 re-certification credits for SFQ Certified Professionals. at the Willy Street Co-op West in Middleton, WI. 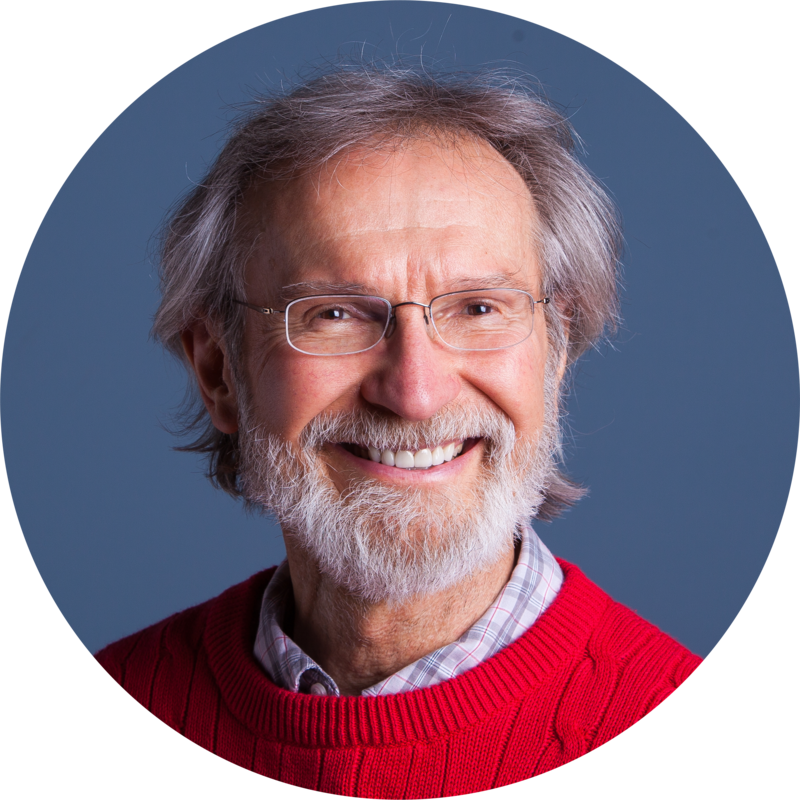 In this class you will learn how the ancient wisdom of Qigong utilizes all four keys at the same time to help you heal and build your internal energy. 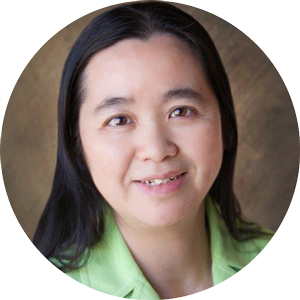 at Sports Edge Acupuncture Clinic in Herndon, Virginia. 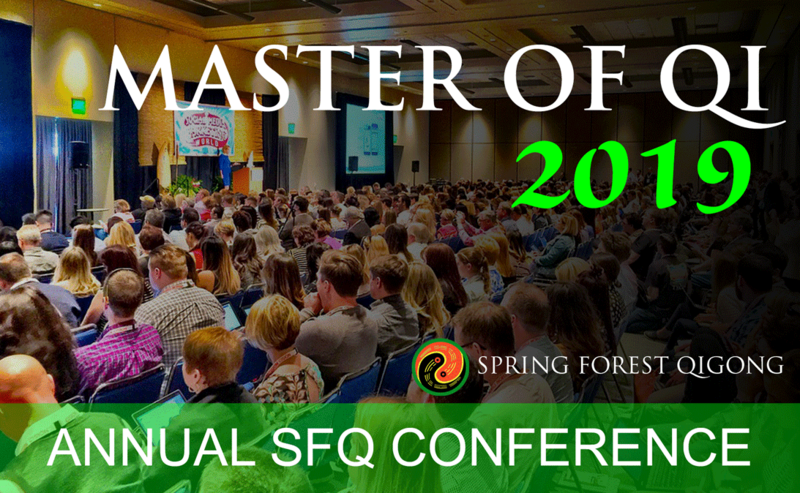 Join SFQ Master Glenn Tobey as he teams up with other SFQ Masters, Instructors, and Healers to share their wonderful insights on topics connecting with our day-to-day living, the ongoing practice of Spring Forest Qigong, leadership, and working with new students of SFQ. 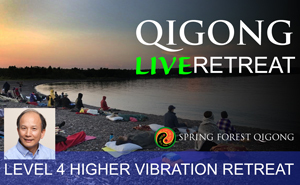 This is the place where hundreds of Qigong enthusiasts just like you gather every year to re-connect, renew and learn the real secrets of Qi transformation and self-mastery. 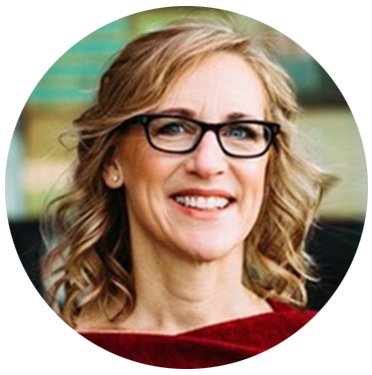 This event gives 4 re-certification credits for SFQ Certified Professionals. 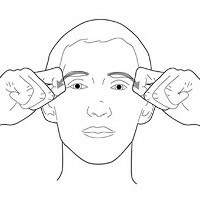 This is the first step in teaching Spring Forest Qigong. 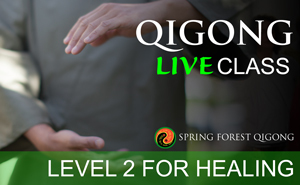 Those who become certified are authorized to teach Spring Forest Qigong Level One for Health in their community. 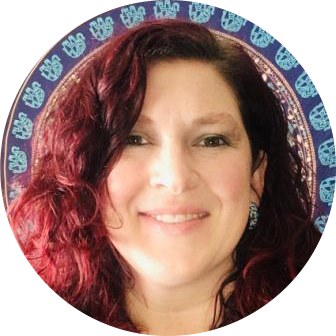 at Hope with Acupuncture & Health Concepts in Waupaca, Wisconsin. 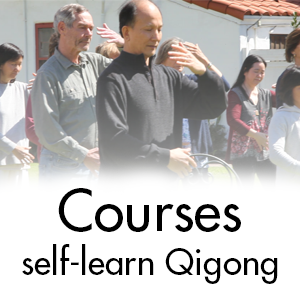 In this Qigong Level 2 class you will learn to utilize ancient wisdom of Qigong to help yourself and others to heal and build & strengthen your own energy. Certificate of Completion is provided. 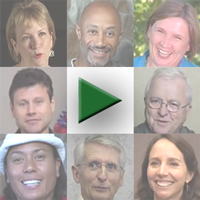 This class gives 1.5 re-certification credits for SFQ Certified Professionals. 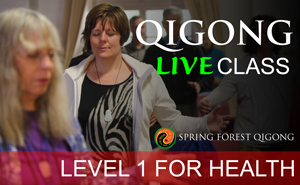 Gather and practice Spring Forest Qigong movements, meditations and healings with our local community! Special guest speaker Jerry Wellik. 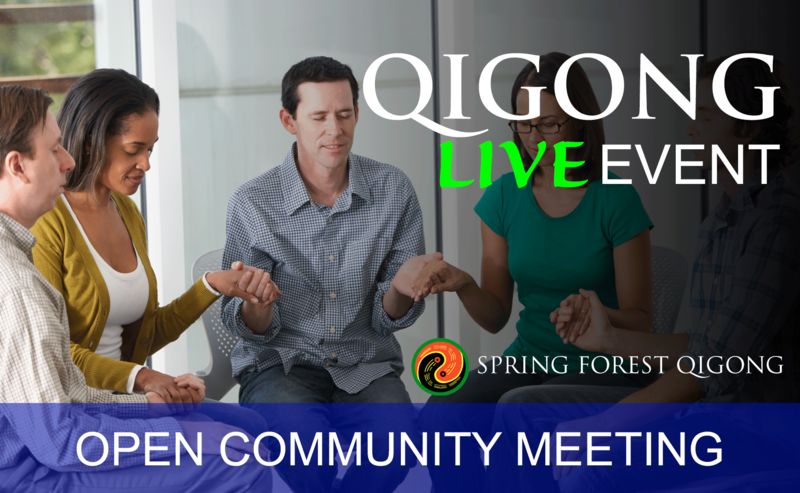 Once a month, Spring Forest Qigong home office hosts an open meeting for our local community to gather and practice Spring Forest Qigong movements, meditations and healings with each other. 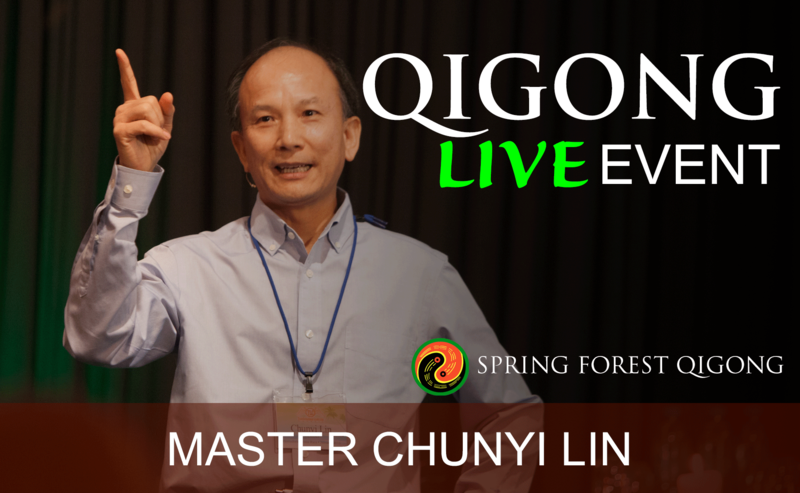 Every month, a guest speaker will share insights, tips, and applications for Spring Forest Qigong practice. 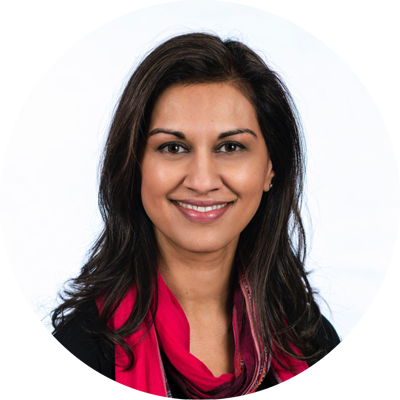 The open community meeting is free for everyone to join. 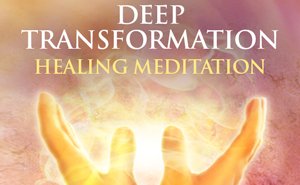 You can come to practice SFQ movements and meditations and sign up for individual healings, all free of charge. at the Holiday Inn Express & Suites Calgary University in Calgary, AB, Canada. at the Midwest Mud Studios in Fargo, North Dakota. Certificate of Completion is provided. This class gives 1 re-certification credit for SFQ Certified Professionals. at the Total into Well-being Center, in Kwadijk, NH (Edam-Volendam), Nederland (Netherlands). You will be trained to open your third eye to read others' auras, to control and spread energy, and to utilize energy from your master. 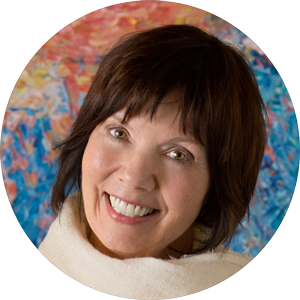 In Level Three you will learn to open more serious physical and mental energy blockages. Certificate of Completion is provided. This class gives 2 re-certification credits for SFQ Certified Professionals. 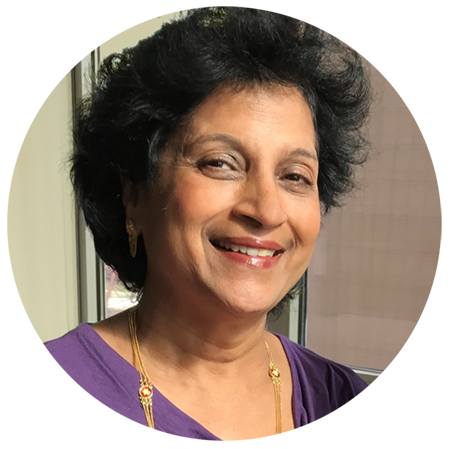 The class is a blend of lecture and hands on practice covering important energy points from the head to the toes, outlining the specific benefits of each energy point. 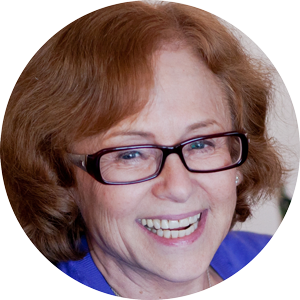 What is stopping you from living a life of FULL Vitality? 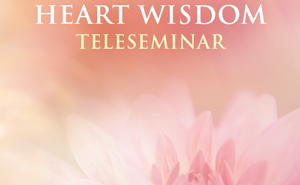 This seminar is the best investment you can make for the quality and longevity of your life. 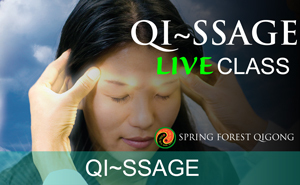 May 2019 | The Healing Connection - Continue Your Qigong Study with Chunyi Lin, anywhere in the world, Live! at the PrismsScape Gems & Healing Center in Iowa City, Iowa. at Healing Connections Wellness Centre in Edmonton, AB. 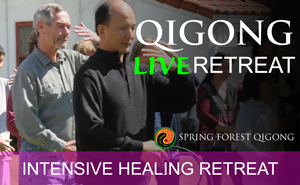 Gather and practice Spring Forest Qigong movements, meditations and healings with our local community! Special guest speaker Katrina Tobey. at the Richland Community Center in Richland, Washington. 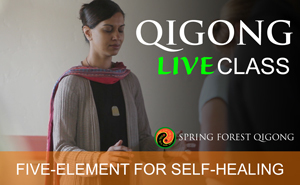 Join us to experience 7 of Spring Forest Qigong's most popular guided meditations in FULL. 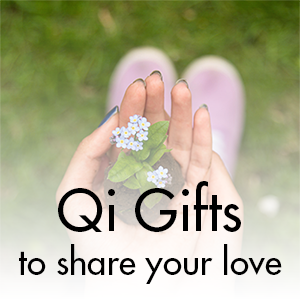 These meditations are LOVED and TREASURED by our Qigong practitioners all over the world. 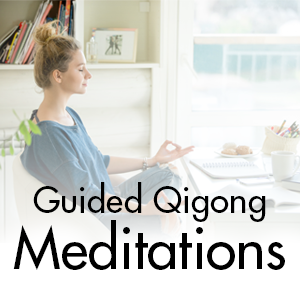 Now you will have the opportunity to listen and meditate along with these meditations at no cost to experience physical, emotional, and spiritual healing with Qigong Meditation. 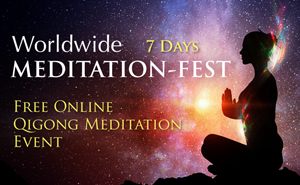 Each day will have a dedicated meditation, broadcasting every 6 hours, 4 times a day. Uniting our love – for our own animals and the animals of the world. 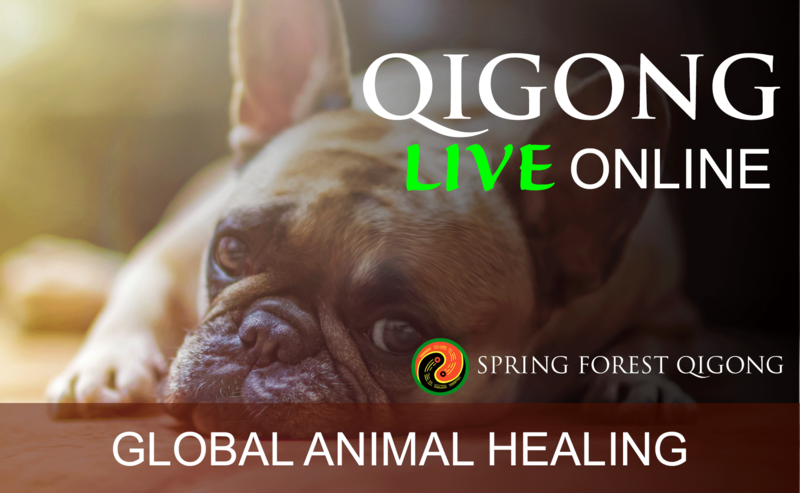 Experience the power of collective consciousness in this special global Qigong Distance Healing for the animals we love. 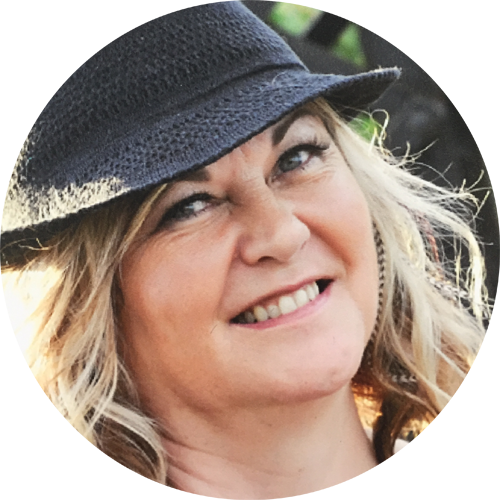 Join Qigong Master Jaci Gran as she guides you in using Qigong to transform and remove energy blockages and help your beloved animal friends. 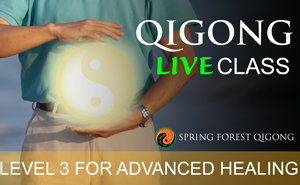 June 2019 | The Healing Connection - Continue Your Qigong Study with Chunyi Lin, anywhere in the world, Live! at Two Prudential Plaza in Chicago, IL. 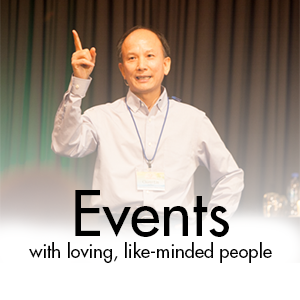 Master Chunyi Lin will share his secrets of helping people heal. 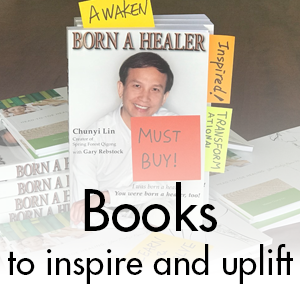 Combining over 20 years of real-life healing experience with thousands of years’ of wisdom from ancient teachings. 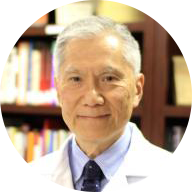 Master Lin loves to talk about the preventive health benefits of practicing Spring Forest Qigong. 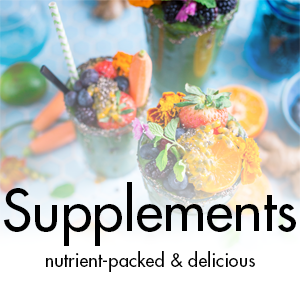 Even for those of us who don’t feel our best, its simple techniques can bring balance back to our lives. But what about those of us who might be going through something bigger, more challenging, or more intense? 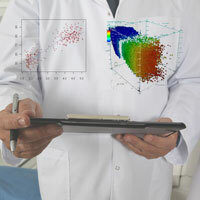 At our office, we have served thousands of people in the midst of the most intense health trials. Sometimes it takes many trips to visit Master Lin to get through these times. 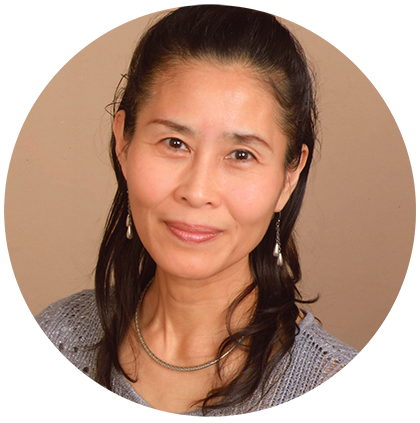 That’s why we are offering this intensive retreat – four days of healing, immersed in Master Lin’s loving energy – for those who need it most. 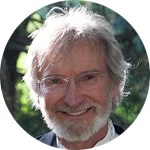 During this one-day ultimate healing experience with Qigong, the focus will be on healthy living practices based on concepts found in Qigong, movements, healing, sound, meditation, dieting. 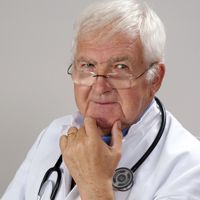 The development of ailments call out for preventive measures. 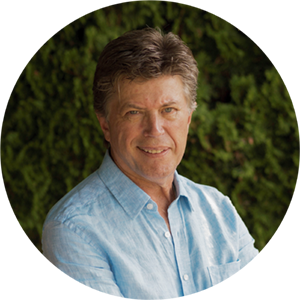 The ancient Chinese Five-Element provides the healing wisdom for our modern people. Certificate of Completion is provided. This event gives 1 re-certification credit for SFQ Certified Professionals. 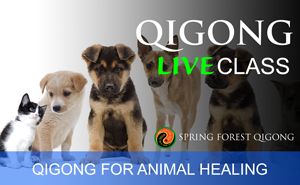 If you've ever loved an animal and don’t want to see it suffer, you now have an opportunity to learn Spring Forest Qigong techniques yourself to help your animal to heal. 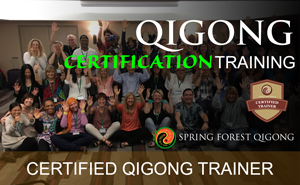 Spring Forest Qigong has been inspiring and helping hundreds of thousands of people to heal and to awaken their healer within. Gather and practice Spring Forest Qigong movements, meditations and healings with our local community! Special guest speaker James Bryer. 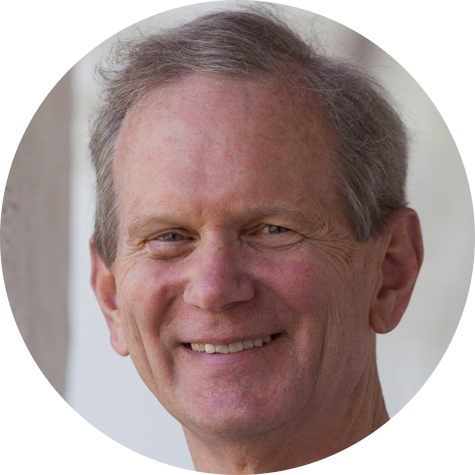 July 2019 | The Healing Connection - Continue Your Qigong Study with Chunyi Lin, anywhere in the world, Live! 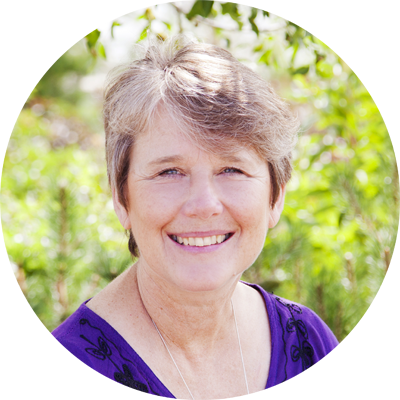 Gather and practice Spring Forest Qigong movements, meditations and healings with our local community! Special guest speaker Jaci Gran. 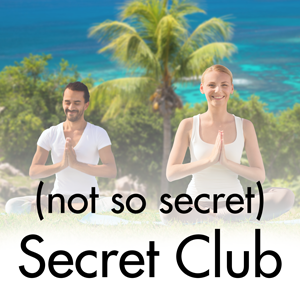 In this retreat, you will learn even more advanced ways to collect energy and techniques for spiritual healing. Certificate of Completion is provided. 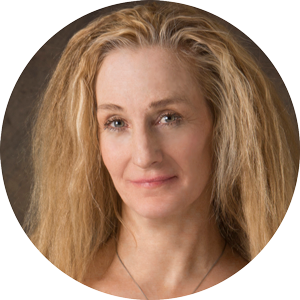 This retreat gives 5 re-certification credits for SFQ Certified Professionals. 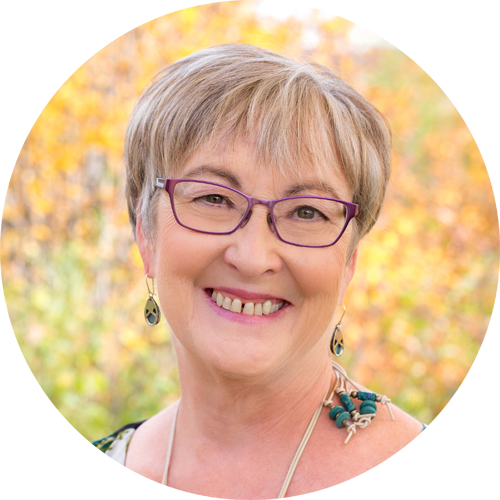 August 2019 | The Healing Connection - Continue Your Qigong Study with Chunyi Lin, anywhere in the world, Live! Gather and practice Spring Forest Qigong movements, meditations and healings with our local community! 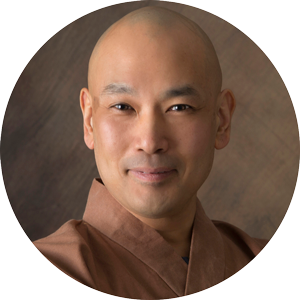 Special guest speaker: Master Chunyi Lin. at the Phinney Center in Seattle, WA.